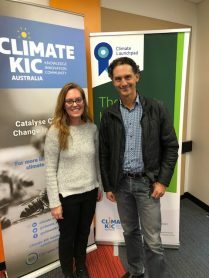 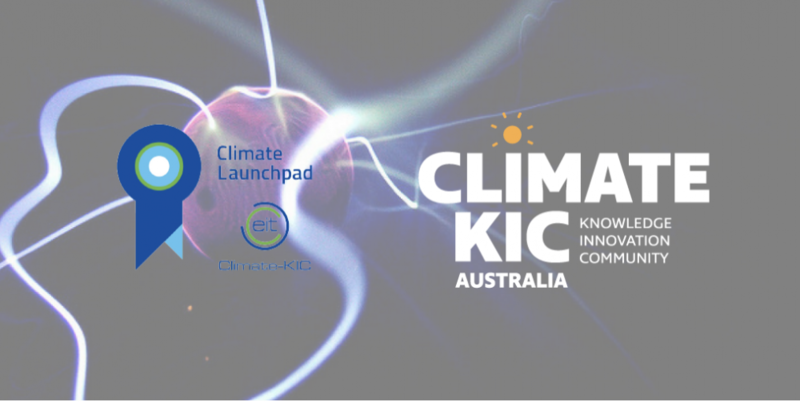 Climate-KIC Australia today launched the Australian 2019 edition of the world’s largest green business ideas competition, ClimateLaunchpad. 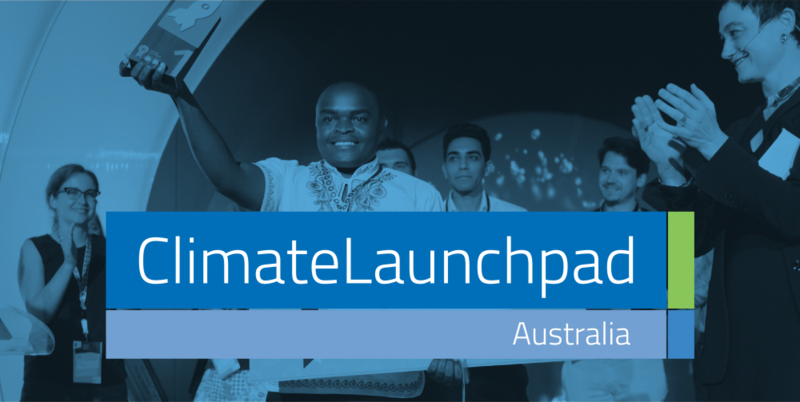 Globally, ClimateLaunchpad brings in clean-technology and green business ideas from over 50 countries across five continents. 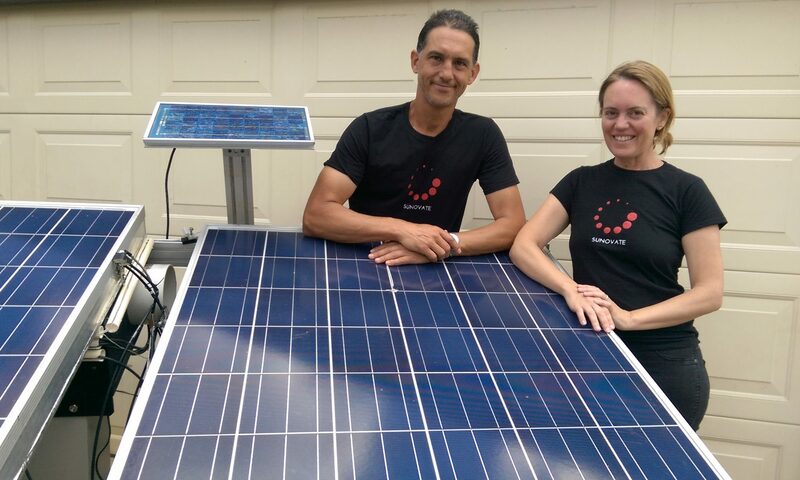 Continue reading "From local ingenuity to global impact: How WA cleantech startup Sunovate got their big break"